Improve your quality of life with the help of Sam's Medical Laboratory. We provide comprehensive blood testing services and have been a positive force in the lives of thousands of patients. We advise our patients to get blood testing which allows an early diagnosis that could prevent heart attacks, strokes, cancers, osteoporosis, diabetes, hepatitis, vitamin deficiency, arthritis, bacterial infection and anemia. Our team is made up of skilled physicians and scientists who are caring and experienced medical technologists and phlebotomists. We treat each patient like a member of our own family. 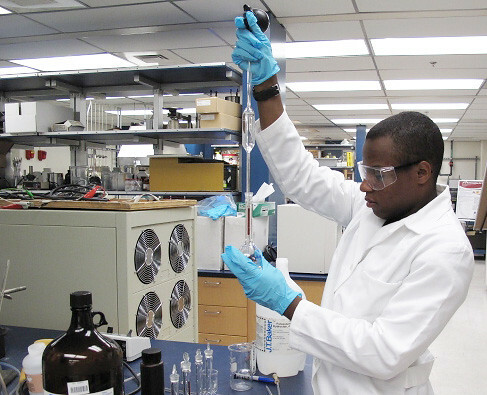 Sam's Medical Laboratory is licensed by State of Maryland with CLIA and COLA Accreditation.